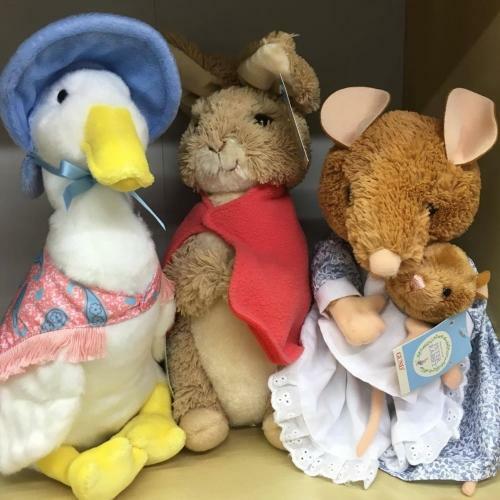 Our Beatrix Potter shelves are now looking nice and full with a whole host of cuddly characters from Gund. 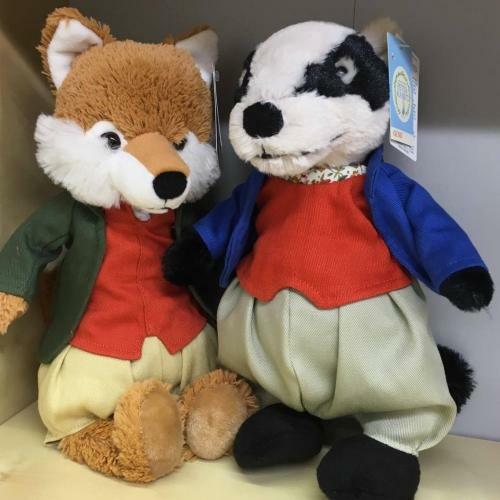 This is a really affordable range with the large size costing £19.99 and the medium size only £13. 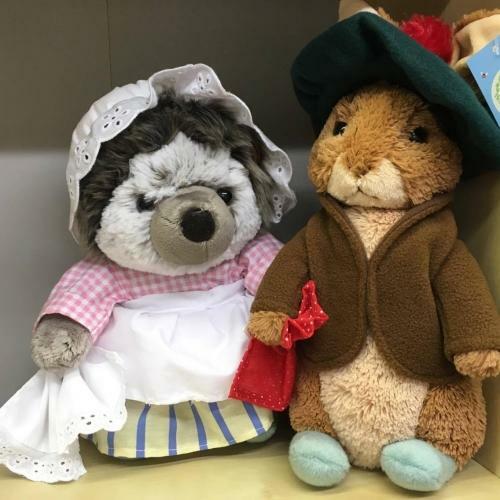 We now stock 5 different Peter Rabbits; a sweet 16cm Peter in a Union Jack Gift bag for £9.99, medium Peter sitting or lying down both £13 each and large Peter sitting or lying down for £19.99 each. 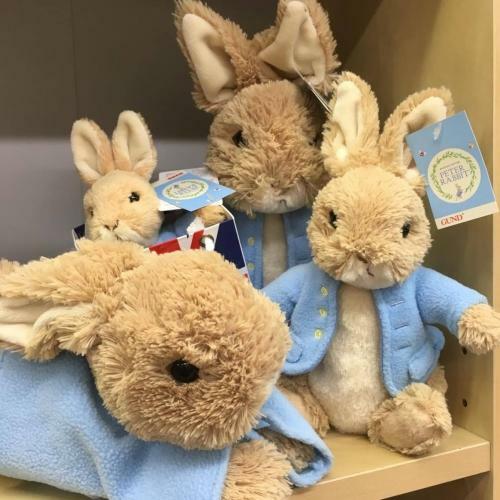 Large Size £19.99 each - Benjamin Bunny, Flopsy Bunny, Hunca Munca and baby, Jemima Puddleduck, Jeremy Fisher, Squirrel Nutkin, Tommy Brock, Mrs Tiggywinkle, Mrs Rabbit and Mr Tod. 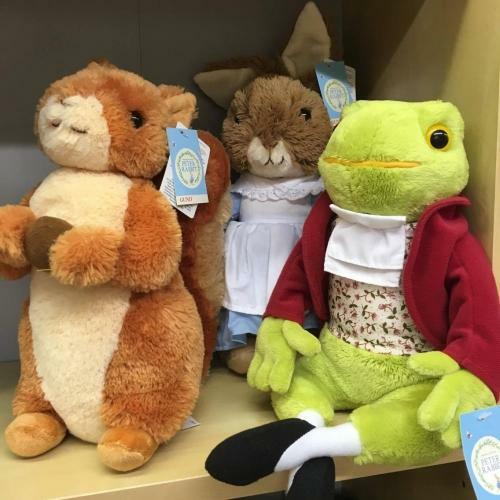 Medium Size £13 each - Benjamin Bunny, Flopsy Bunny, Hunca Munca and baby, Jemima Puddleduck, Jeremy Fisher, Mrs Tiggywinkle and Squirrel Nutkin. 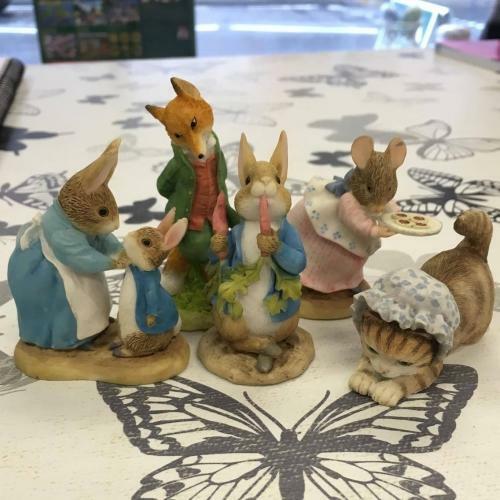 Also for those of you able to visit us in the shop, we stock a great selection of Beatrix Potter figurines, prices starting at £9.95.